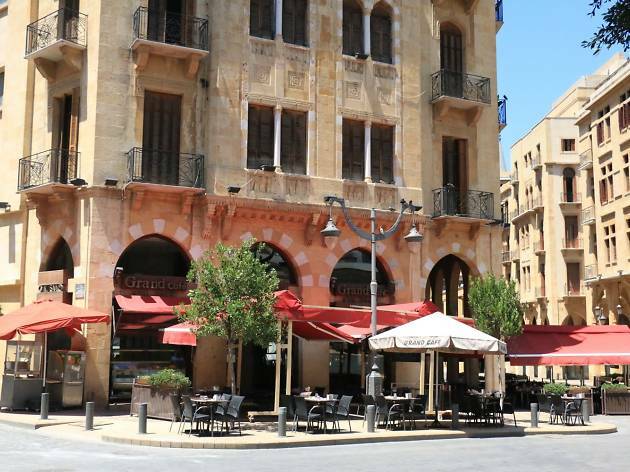 Grand Cafe in the heart of Downtown is as much as an establishment as the parliament buildings. The elegant venue screams of sophistication and style, yet still beguiles patrons with its relaxing nature. Clad, floor to ceiling in marble, nobody could accuse Grand Cafe of doing things by half. Despite all this splendour, it is still possible, nay encouraged, that every diner has a fun and enjoyable experience. 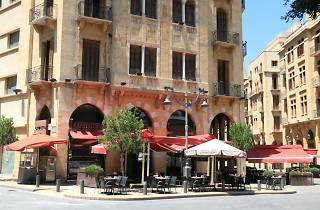 Outdoor seating is available, and due to its location in Place de L’Etoile, you can sit by the road, without being disturbed by passing cars. It’s a mostly Lebanese affair on the menu, with mezze, meats from the grill and argileh.